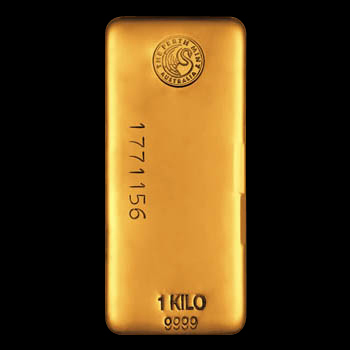 The Somalian Gold Elephant has been popular worldwide since it was first produced in 2004. Struck in .9999 fine Silver, this coin makes a great addition to any portfolio. 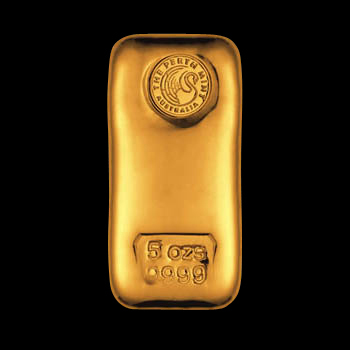 This is the second year the Gold Elephant series is available in a 1oz size. The African Wildlife series features this awesome large mammal, a signature of Africa. The coin is striking in its design. Celebrating the beauty of the animal kingdom, the Silver Elephant Coin portrays one of the largest mammals found on the African plains: the elephant. Retaining the same design since the silver coin's release, the obverse of the Silver Elephant Coin depicts two leopards supporting a shield and five-pointed star. Beneath the leopards appears a ribbon draped over two crossed lances and two crossed palm fronds. However, unlike the obverse, the reverse of the Silver Elephant Coin changes annually but always features an illustration of a majestic elephant in its natural habitat. Austrian Mint 1 oz Gold Philharmonics - First minted in 1989, the Austrian Philharmonic Gold bullion coins were the best-selling Gold coins in the world in 1992, 1995 and 1996, according to the World Gold Council. The Gold Philharmonic was created as a Gold tribute to the renowned Vienna Philharmonic Orchestra, one of the world's most well-known orchestras. The obverse of the Gold Philharmonic coin depicts the Great Organ of the Golden Hall in Vienna's concert hall, the Musikverein. The 2014 25 x 1 Gram Canadian Gold MapleGram features the iconic maple leaf design in a unique format. Each MapleGram set comes encased in an RCM blister pack which includes 25 individual 1 gram coins. The unlimited mintage of 1/20oz Perth Mint Bullion Lunar Pig gold coins. The design of the coin is a domesticated or pet pig, which is pink with black marking typically, four piglets around it, between stylised rocks and foliage including a peony flower. It celebrates this social, inquisitive and highly brainy animal. The Perth Mint’s Australian Lunar Series II 2018 Year of the Dog 1/10oz gold coin with unlimited mintages. The unlimited mintage of 1/4oz Perth Mint Bullion Lunar Pig gold coins. The design of the coin is a domesticated or pet pig, which is pink with black marking typically, four piglets around it, between stylised rocks and foliage including a peony flower. It celebrates this social, inquisitive and highly brainy animal. One of the world's most popular bullion coins, the Austria Philharmonic is classically designed in .9999 fine Gold and contains 1/2 oz of Gold. 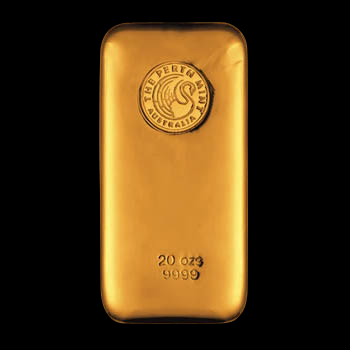 Produced by Australia's premier refinery, the Perth Mint, these 99.99% fine gold SWAN Coins are recognised around the world as the highest quality in investment bullion. Following the success of the Silver Swan coin released earlier this Year. Perth Mint have now minted a Gold Version of the very popular Swan design coin. Maximum Mintage of the coin is 5000. The unlimited mintage of 2oz Perth Mint Bullion Lunar Pig gold coins. The design of the coin is a domesticated or pet pig, which is pink with black marking typically, four piglets around it, between stylised rocks and foliage including a peony flower. It celebrates this social, inquisitive and highly brainy animal. The unlimited mintage of 10oz Perth Mint Bullion Lunar Pig gold coins. The design of the coin is a domesticated or pet pig, which is pink with black marking typically, four piglets around it, between stylised rocks and foliage including a peony flower. It celebrates this social, inquisitive and highly brainy animal.